While it’s nice to have a company that specializes in crane rental handle a task for you, some builders prefer to handle things on their own. That’s why they invest in their own equipment and have become very skilled at getting the task done correctly. 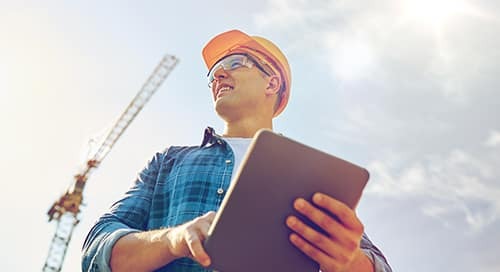 This is great but one of the most common mistakes made by builders with their own equipment is that they do not have that equipment maintained often enough. Think of a crane and the amount of wear and tear it can take, especially during a rough-terrain project like bridge work. It’s important that you maintain your machine as often as possible because breakdowns can cause major delays on the project. We offer regular maintenance and repair services because our techs literally spend every day working on our cranes and are trained and experienced in maintaining and repairing all makes and models of cranes. 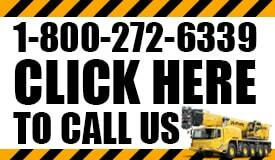 Hiring a crane rental company for your repair needs may not seem like the first option that would come to mind but the reason we are the right people to call is because of our experience working on and running these machines. 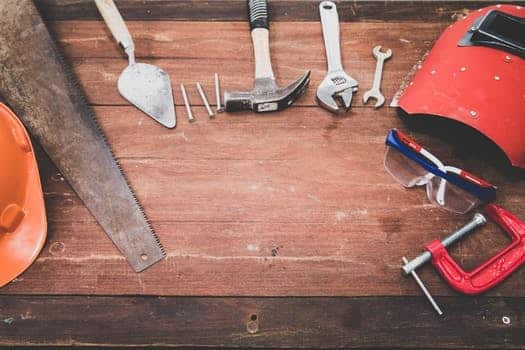 You cannot overlook the importance of keeping your machinery maintained as it will take a serious pounding throughout the course of a project. We also understand the difficulty you may be facing with last-minute repair needs. We provide fast and affordable service and will answer the call as quickly as possible. If the machinery is going to be down for too long, it can cause serious delays on the project and keep you from staying on schedule. The good news is that we offer affordable crane rental services that will help you stay on track with your game plan and ensure that the work is done on time and also on budget. Our goal is to help you get the project done one way or another and there is no better team in Virginia to call on for crane repair services.